We want to connect with you this week. 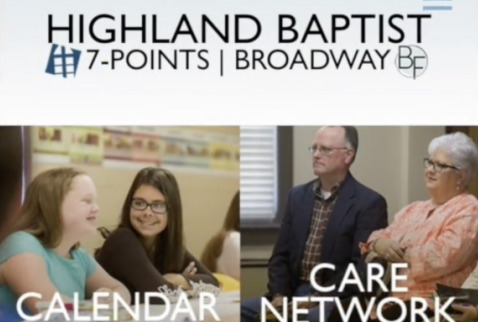 Download the Highland Baptist CHURCH APP to keep up with the latest. 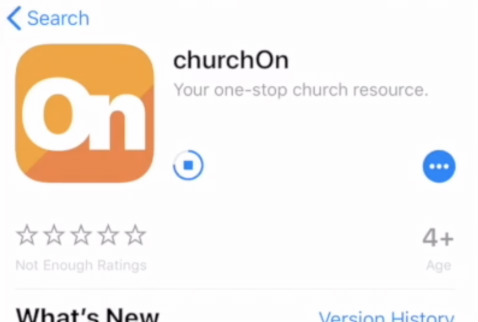 Here's a video explaining the downloading and setup process for the church app. 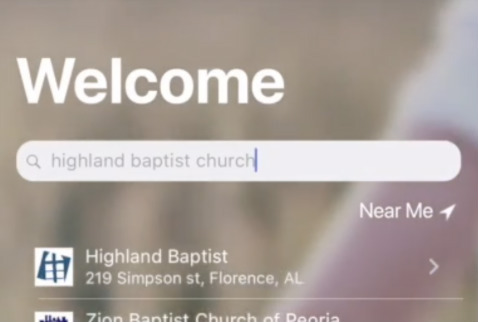 Search "highland baptist church" and select our church at 219 Simpson Street, Florence, AL. 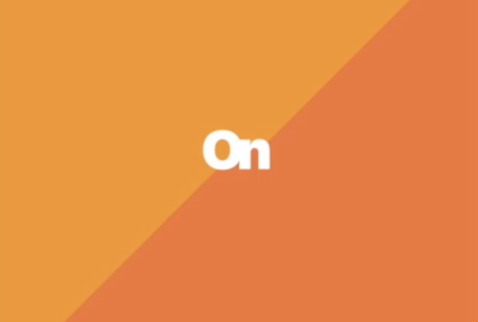 Please turn on notifications and location services to stay in the loop!